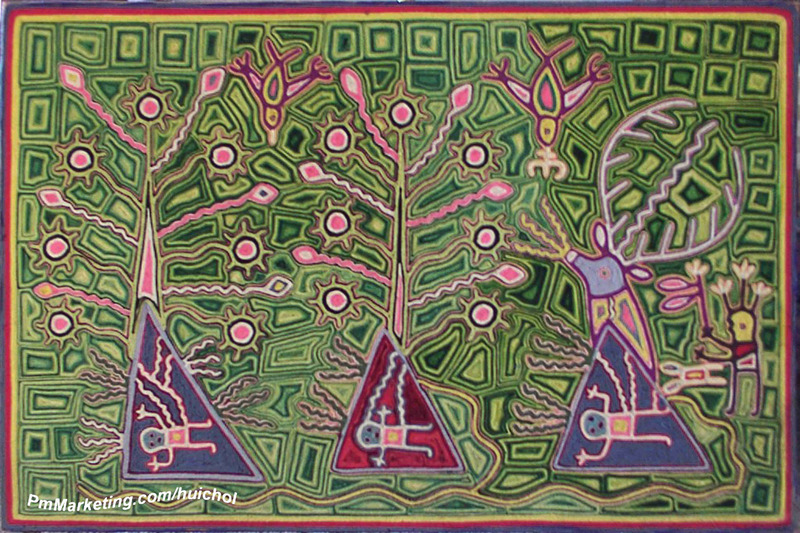 Welcome to the Huichol Museum ~ Sales are now reopened. We had closed to honor Jose Benitez Sanchez, who passed away 02 July 2009. All sales are final. Insurance claims for loss or damage are the responsibility of the recipient. A 3% discount is provided for purchases of three or more pieces at one time.